I’m a wedding photographer, I live in Apulia. Gargano, Bari, Lecce, Salento: working with you in a land of dream it’s truly a privilege. Check the gallery with my latest shooting and contact me! 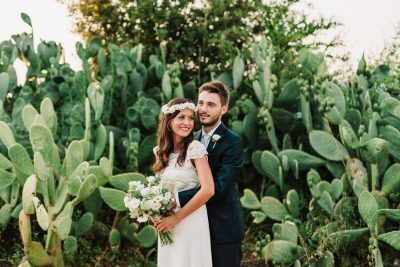 I’m a wedding photographer who was born in Apulia, in a small town called Torremaggiore, where I currently live, in the area of Foggia. I love traveling and thanks to my work I can discover terrific places, full of history, culture, and traditions. Nevertheless, the landscape at home is the one I find unique. Maybe because of its colors: the blue sky, the yellow sand, the dark green of olive trees, the emerald of the Mediterranean sea. My region is a sparkling triumph of warm shades, the right palette to paint the dream of a love blossoming and lasting forever. My shoots are imbued with these colors. I always bring all of them out. 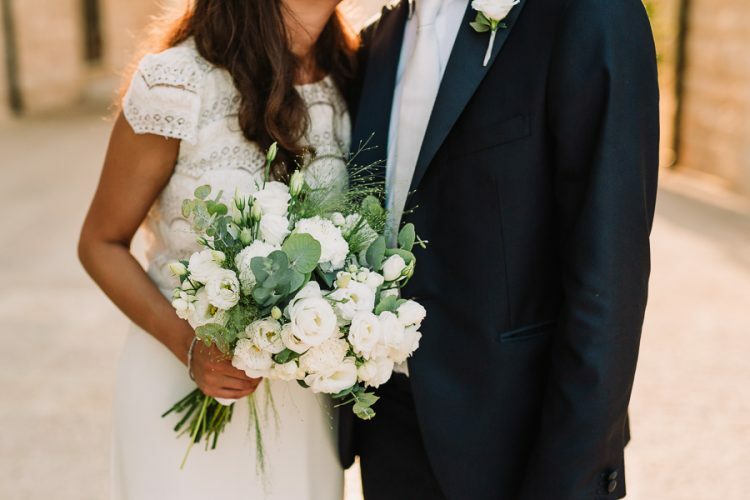 They turn a wedding reportage or an engagement session in an unforgettable novel, capable of calling to your mind deep feelings each time you’ll leaf through the your photo album. And what about landscapes? 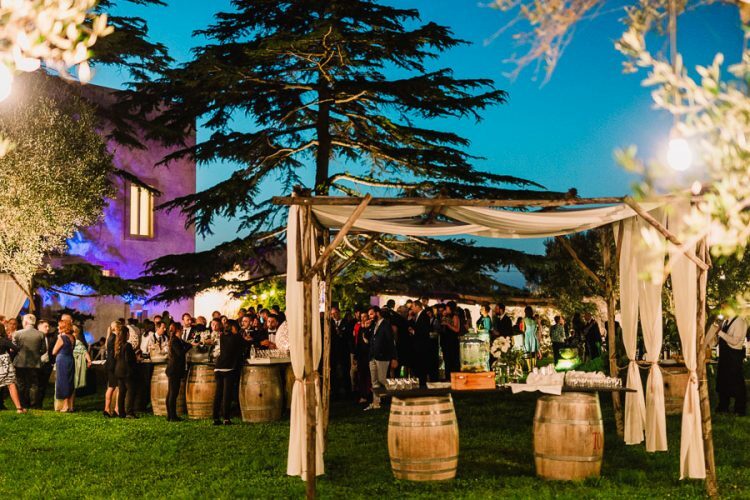 The Gargano and Daunia areas, Salento, the Trulli area, the extraordinary historical architectures of Ostuni (Brindisi), Lecce, Bari, Taranto shine with a special light, surrounded by a charm that brings to everyone constant inspiration and emotions. 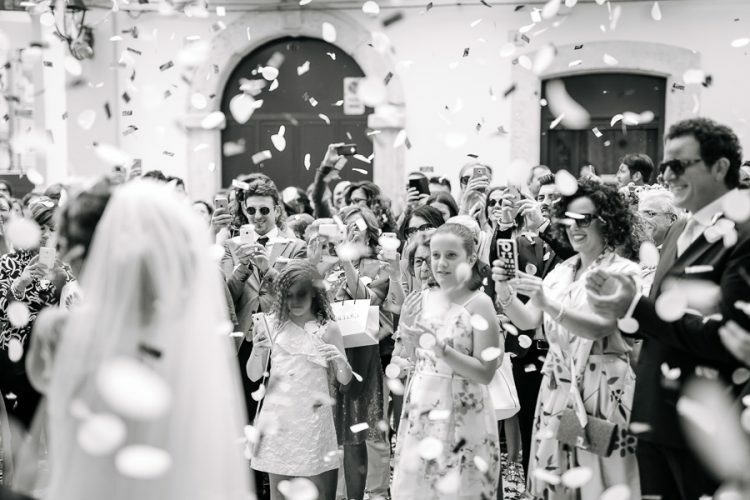 I’ve shot many weddings in Apulia but every time is like the first one. And I feel lucky because the smile lighting up your eyes, fascinated by such a beauty, has no equals. 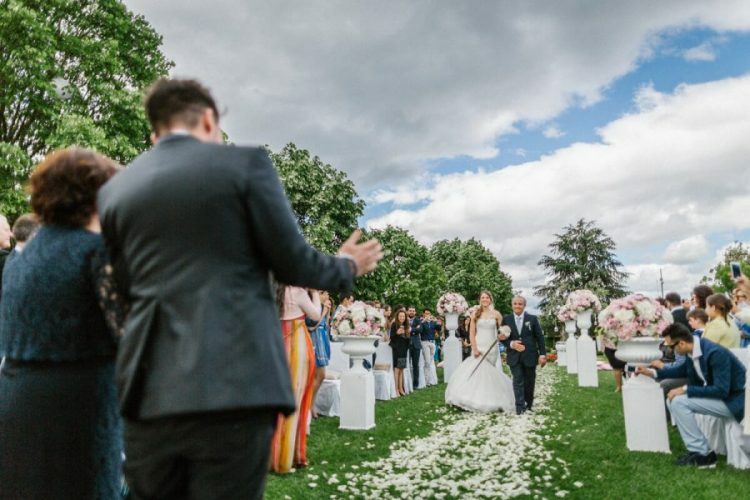 A great ceremony with your beloved ones in a marvelous location, enchanted by the wild nature, will be the time of your life.